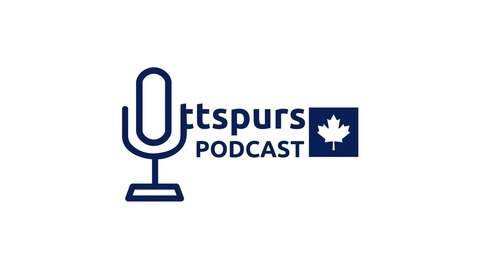 The Ottawa Spurs supporters group talk all things Spurs! Tweet us at @ottspurs or message us at ottspurs@gmail.com or on our Facebook page. Tell your friends!! COYS! Fresh from breaking the Wembley hoodoo, the Ottspurs crew discuss the Bournemouth match, the Heung-Min Sun substitution "scandal", transfer rumours, Danny Rose's return and preview the Real Madrid match. COYS! 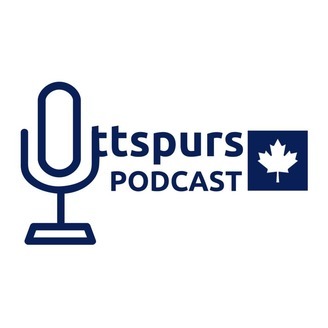 The Ottspurs Podcast - Season 1, Episode 1 - It Begins!